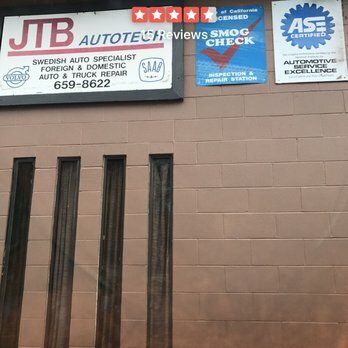 The owner knows SAABs very well and specializes in them. Gets my recommendation. Close to the new Warm Springs BART station too.